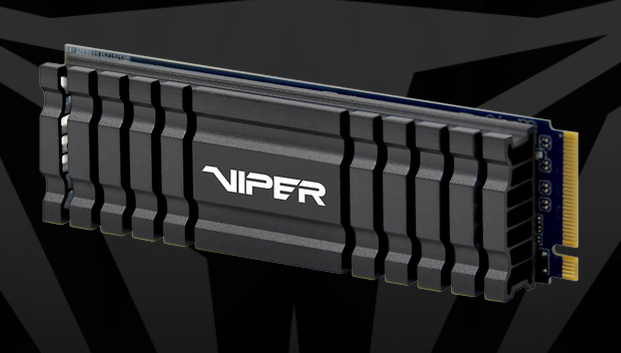 FREMONT, CA — March 27th, 2019— VIPER GAMING, a trademarked brand of PATRIOT and a global leader in performance memory, solid state drives and flash storage solutions, today announced the release of its ultra-performance Viper VPN100 PCIe m.2 SSD (Solid State Drive) and has available capacities up to 2TB. The VPN100 is built using the latest Phison E12 PCIe Gen 3 x 4 NVMe controller to generate super-fast sequential Read and Write speeds. The VPN100 has been developed with a built-in aluminum heatshield with 6 single thermal fins to provide splendid heat dissipation under fierce PC workload. 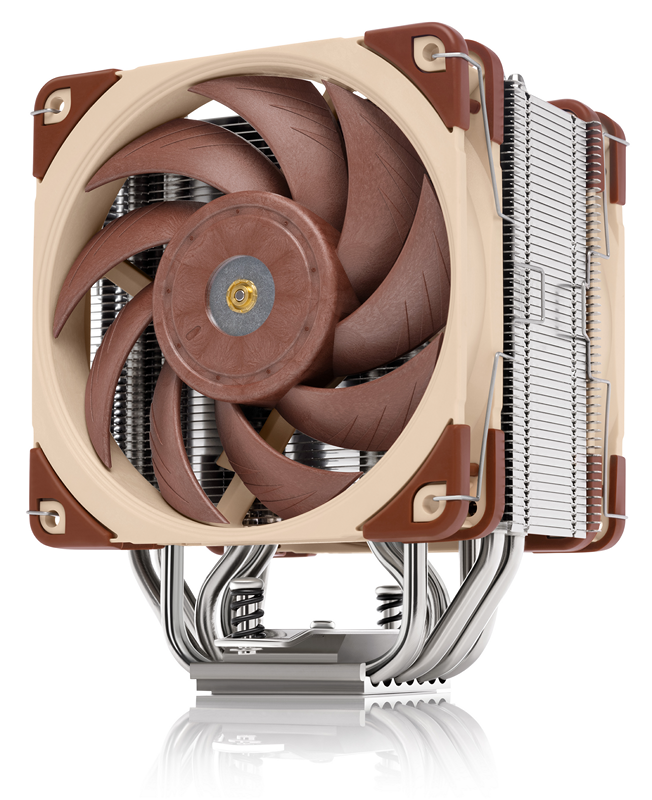 Vienna, March 19th 2019 – Noctua today presented its new NH-U12A premium-quality quiet CPU cooler. The NH-U12A is the latest, 5th generation of Noctua’s award-winning U12 series of 120mm size coolers. Conceived to push the envelope of the 120mm form factor, it combines two of Noctua’s flagship model NF-A12x25 PWM 120mm fans with a completely redesigned heatsink featuring 7 heatpipes and an increased fin surface area for superior heat dissipation. This way, the NH-U12A can rival the performance of many 140mm sized coolers while offering 120mm class case and PCIe compatibility. 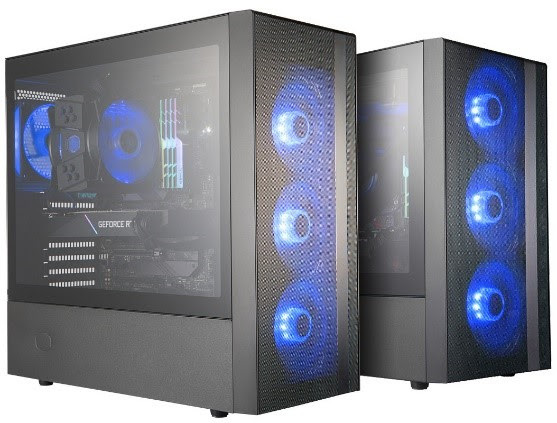 LOS ANGELES, CALIF., MARCH 19, 2019 – Cooler Master, an award-winning PC components company, today announces the release of the NR series with two new cases: The MasterBox NR400 and the MasterBox NR600. The NR series streamlines form and function to provide a minimalistic design and bold performance. 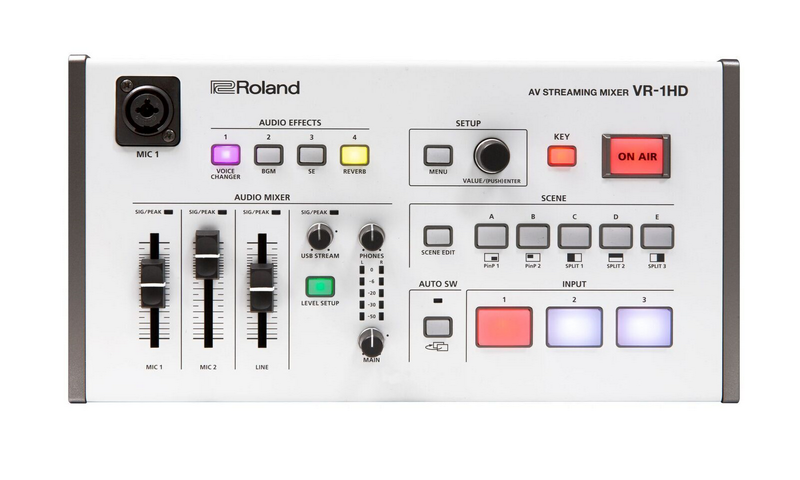 Two models launch alongside each other, each supporting a different form factor. 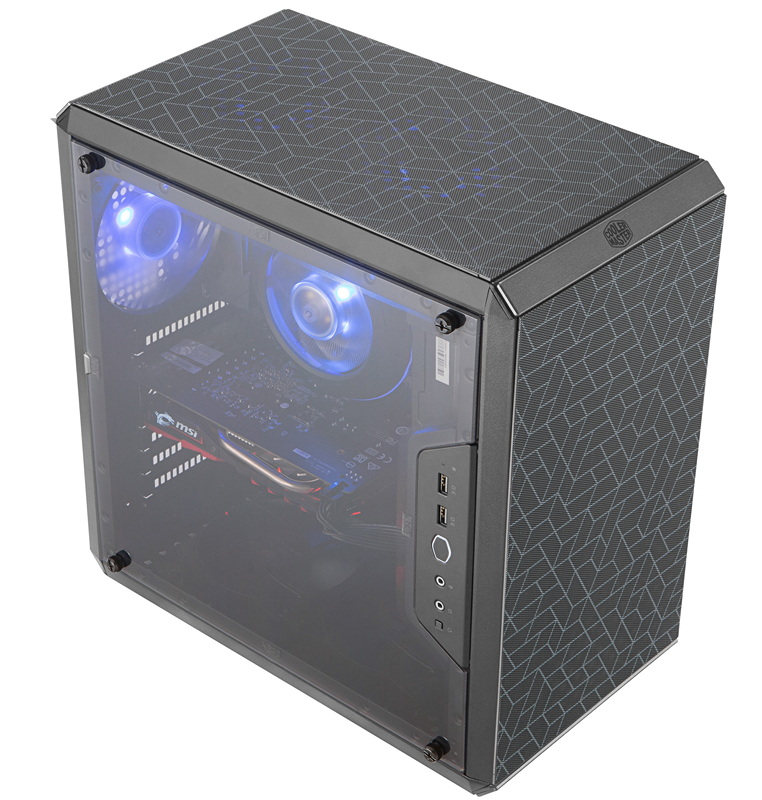 The smaller MasterBox NR400 supports up to mATX motherboards, while the larger MasterBox NR600 supports up to standard ATX motherboards. Marked only by the iconic solid stripe from the original N Series, the new NR Series applies modern technology to a timeless design by incorporating both filtration and airflow in the fine mesh front panel. Vienna, February 20th 2019 – Noctua today announced that all of its current multi-socket desktop CPU coolers, such as the popular NH-D15, NH-U14S and NH-U12S, now also include installation hardware for the AM4 socket of AMD’s Ryzen processors. 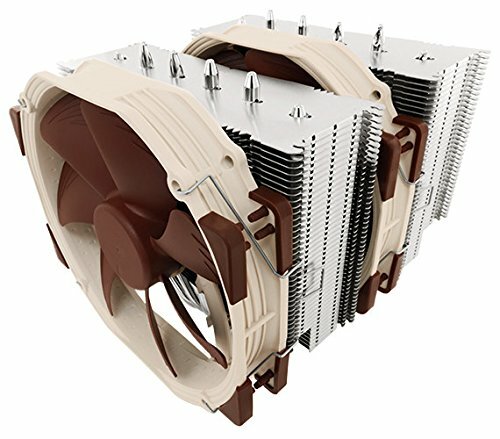 Although Noctua introduced its dedicated SE-AM4 models in early 2017 and has provided free-of-charge upgrade kits ever since the launch of the AM4 platform, the updates of the existing multi-socket models now allow customers to install them on all current mainstream sockets without ordering extra mounting kits. As suggested retail prices remain unchanged, the updates come at no extra cost to the customers. Pico Rivera, Calif., January 30th, 2019, 00:00 Pacific Standard Time - Rouchon Industries Inc., dba Swiftech® (OTC Pink Current: RCHN) today announced the release of their new generation Boreas liquid cooling kits. 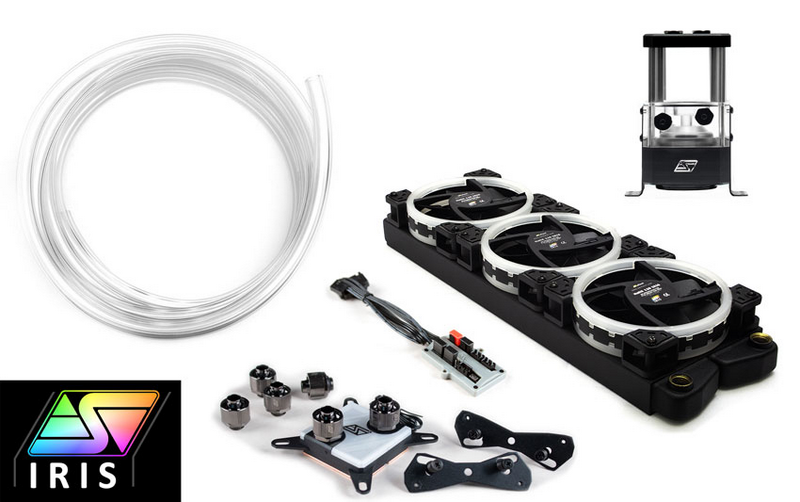 The Boreas liquid cooling kits are expected to strongly reinforce the company’s offerings to the high-end DIY market space by incorporating new or upgraded technology, and by making several new key components available for individual sales; all major visible devices feature Addressable RGB lighting compatible with Swiftech’s IRIS technology as well as leading brand motherboards that offer Addressable LED support. CHICAGO – JANUARY 29, 2019 – SteelSeries, the global leader in gaming peripherals, today announced its newest full-size, multi-platform controller, the Stratus Duo. 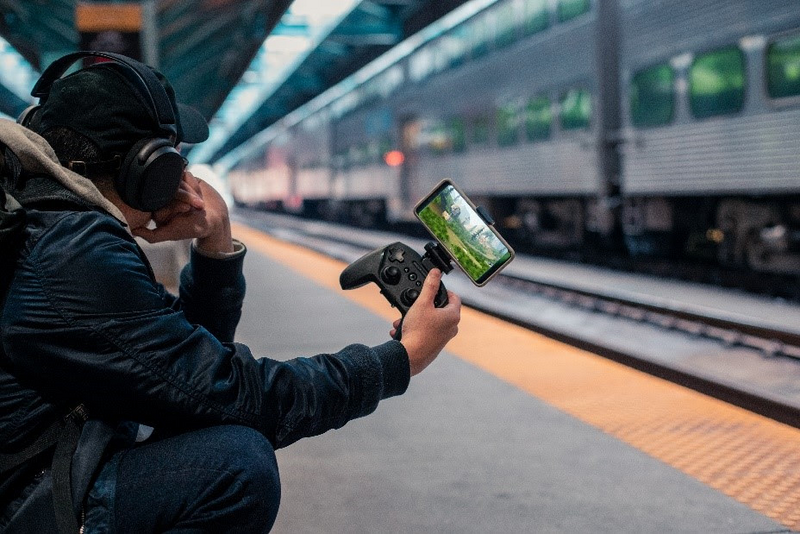 Gamers can swap between the low latency 2.4GHz wireless connection for gaming on Windows, and Bluetooth for mobile gaming on Android, Oculus Go and Samsung VR. 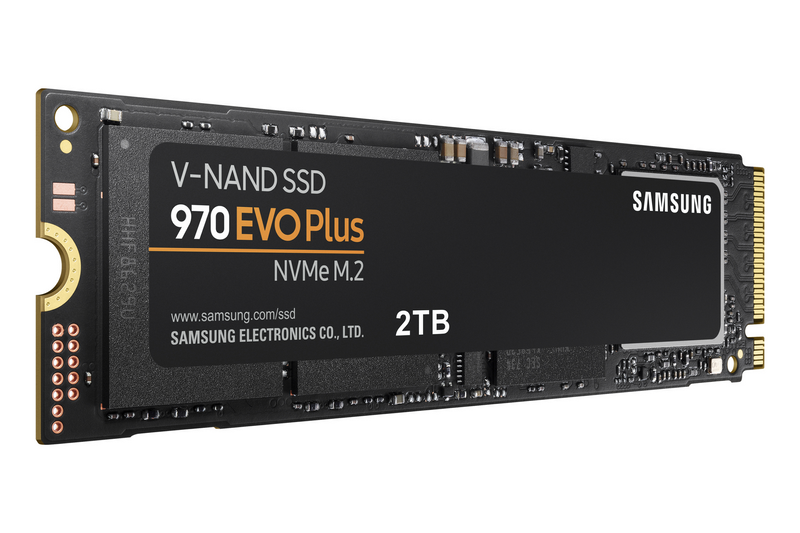 RIDGEFIELD PARK, N.J.--(BUSINESS WIRE)--Samsung Electronics America, today introduced the Samsung 970 EVO Plus, the newest enhancement in its Non-Volatile Memory Express (NVMe) SSD portfolio. With industry-leading performance and up to two terabytes in capacity, Samsung’s 970 EVO Plus sets a new bar for high-performance storage, enabling IT professionals, tech enthusiasts and gamers to handle intensive workloads on PCs and workstations with more ease. 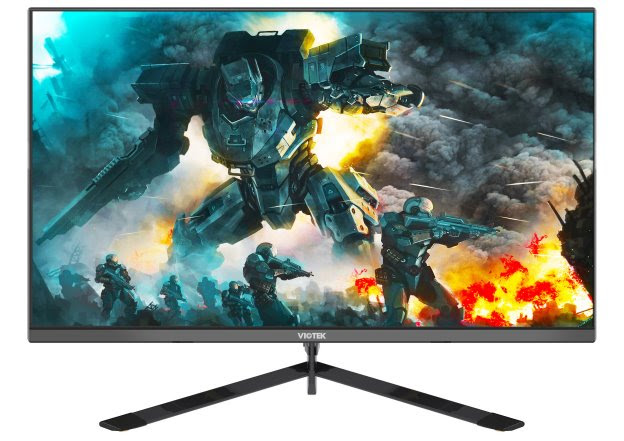 Taipei, Taiwan, (Jan. 15, 2019) — ViewSonic Corp., a leading global provider of visual display products, announces a new sub-brand of professional gaming monitors. ViewSonic Elite gaming products are specifically engineered with a sleek and minimalist aesthetic, while boasting practical gamer-centric designs. 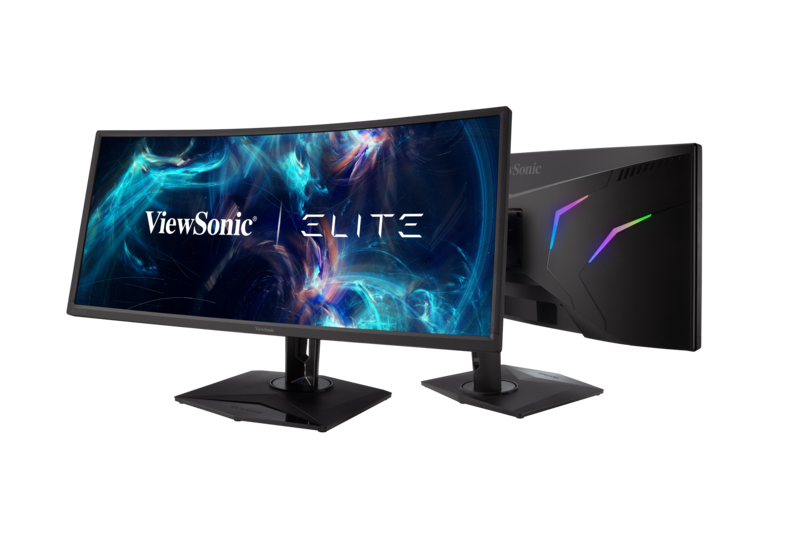 With decades of display technology experience and heritage, ViewSonic Elite will deliver next-level gaming products that fit the needs of today’s multifaceted gaming community. LAS VEGAS, NV (Jan. 9, 2019) - Viotek, a brand at the forefront of performance and value in gaming peripherals and other consumer electronics, debuts its new 27-inch flat TN panel gaming monitor during CES. TN panels are often preferred for their quick response time and affordable price, but where they usually fall short is color reproduction. The Viotek GFT27DB combines the ultrafast 1ms response time TN panels are known for with an impressive deep, rich color and contrast rivaling most VA panels. With an sRGB color gamut of up to 115 percent, Viotek’s latest gaming monitor breaks down the barriers of traditional TN panels. CES 2019, Las Vegas, NV, January 7th, 2019 – Elgato, the leading provider of hardware and software for content creators, today unveiled Elgato Key Light, Screen Link, Stream Deck SDK, and Thunderbolt 3™ Pro Dock, combining to make up the biggest launch in the company’s history. 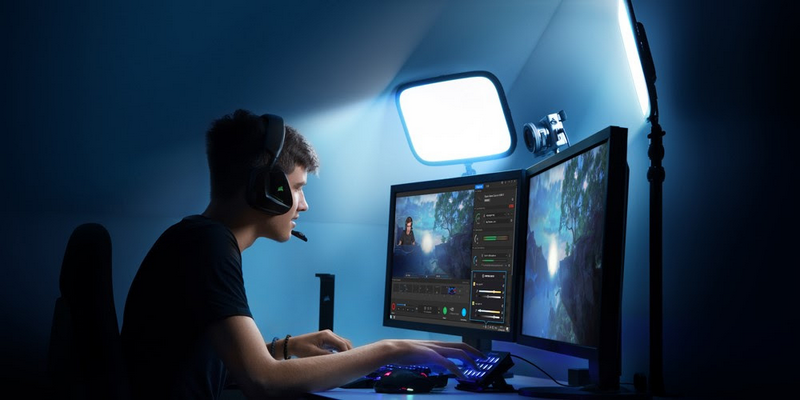 From advanced lighting and connectivity to mobile streaming and increased software accessibility, Elgato is making it easier than ever for creators to produce and broadcast their own professional, high-quality video content. 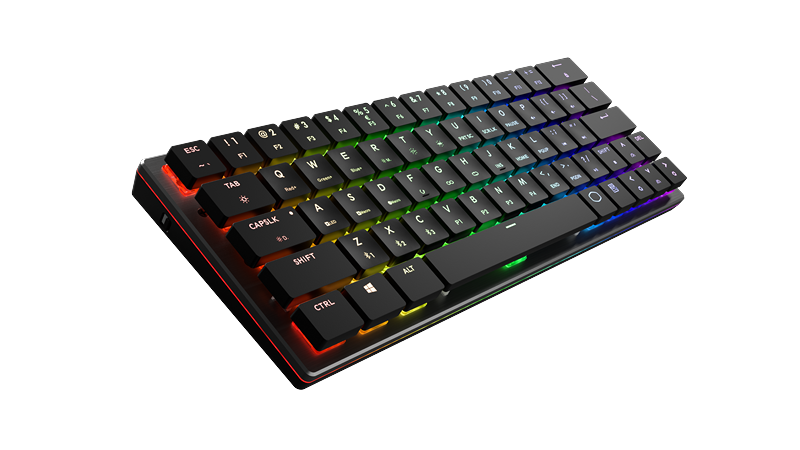 January 7, 2019 – GameSir, the leading gaming technology and design company specializing in gaming accessories and peripherals, announced today the new VX2, adding a new dimension in gaming to its line of popular gaming accessories. The all-new VX2 is a wireless one-handed mechanical keypad that give gamers the precise controls of a keyboard on consoles games on PS3, PS4, Xbox One & Nintendo Switch. VX2 is available for $149 on Amazon, eBay, AliExpress stores and https://gamesir.hk/. January 8th, 2019 - For nearly 20 years, EVGA has built the most powerful graphics cards to play your games at the highest settings, powerful motherboards to run your system at optimal settings, and reliably efficient power supplies to power your system. Now, EVGA extends its enthusiast tradition by partnering with Audio Note (UK), Ltd. to provide the most immersive audio and lifelike gaming experienced on a PC with EVGA NU Audio Card. 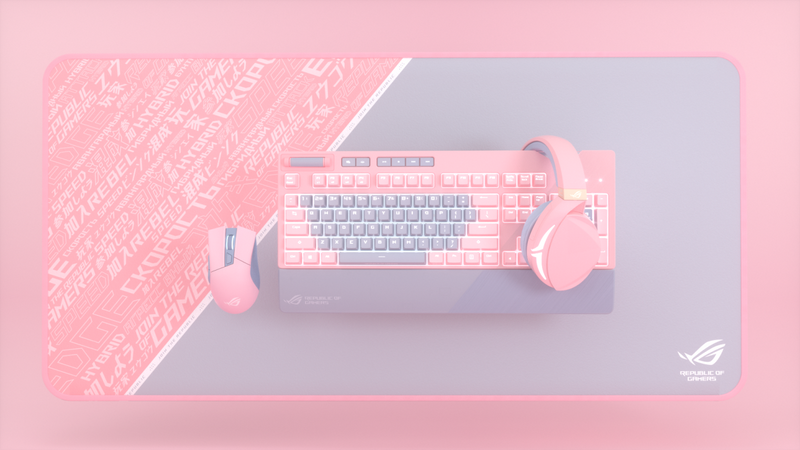 Las Vegas, CES (January 7, 2019) — ASUS Republic of Gamers (ROG) today is excited to introduce the new PNK LTD line of colored gaming peripherals. The Republic of Gamers has a unique style and prides itself on a consistent aesthetic that’s synonymous with the choice of champions. 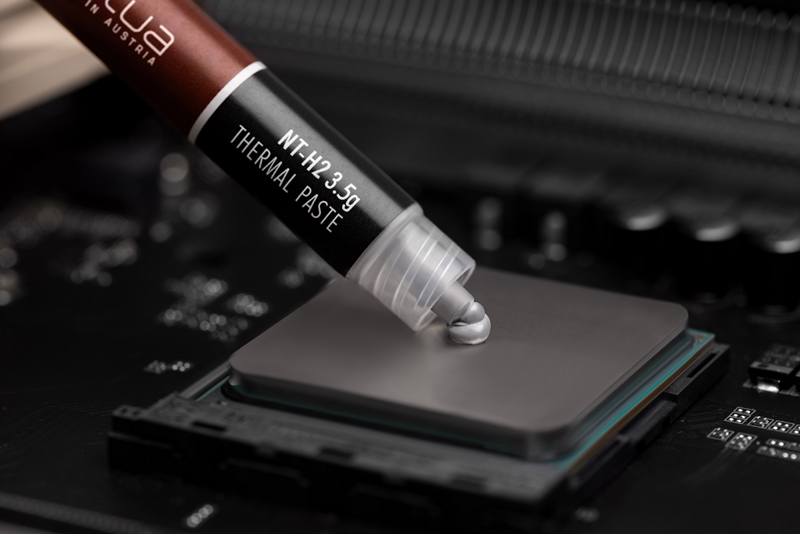 ROG works hard to weave red, black, and grey DNA into every product. In order to fulfill different champions’ tastes, ROG is releasing a new limited edition color for some of ROG’s most popular peripherals. While this bundle of peripherals might look completely different, the underlying technology remains the same to provide the same great features while giving gamers another option for expressing their personal style. The change in colors also allowed ROG to visually highlight some of the best features of each product. 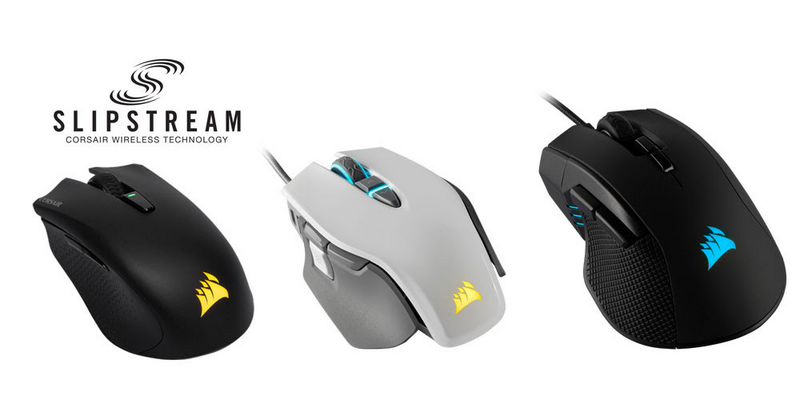 CES 2019, Las Vegas, NV, January 7th, 2019 – CORSAIR®, a world leader in PC gaming peripherals and enthusiast components, today launched three new performance gaming mice: HARPOON RGB WIRELESS, IRONCLAW RGB, and M65 RGB ELITE. Debuting in HARPOON RGB WIRELESS is CORSAIR’s new hyper-fast proprietary wireless standard, SLIPSTREAM CORSAIR WIRELESS TECHNOLOGY. Delivering sub-1ms latency to the receiver and a stronger than ever wireless signal, SLIPSTREAM WIRELESS is set to power the next generation of CORSAIR wireless gaming peripherals, giving gamers the confidence to go wireless even when the stakes are at their highest. 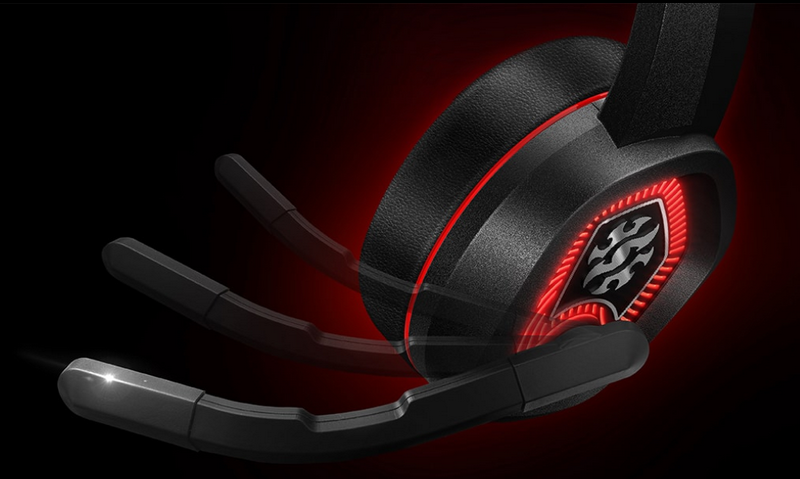 Taipei, Taiwan – Jan. 8, 2019 – ADATA® Technology, a leading manufacturer of high-performance DRAM modules, NAND Flash products, and mobile accessories today announces the XPG EMIX H20 gaming headset. Featuring virtual 7.1 surround sound, high-fidelity 50mm drivers, and RGB lighting, the EMIX H20 offers gamers a new level of immersion and awareness for more exciting gaming experiences. 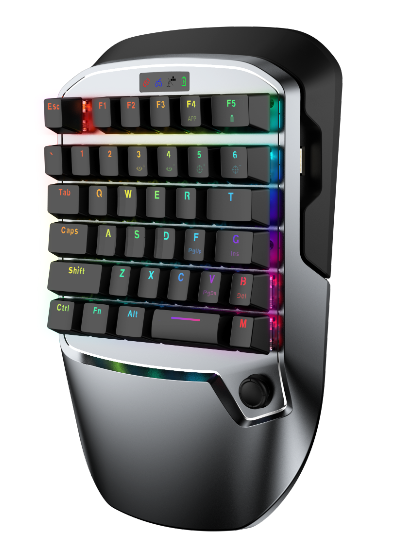 LAS VEGAS, NEV., JANUARY 7, 2019 - Cooler Master, a global leader in designing and manufacturing innovative gaming peripherals and computer components, will be showcasing its new line up of wireless peripherals including the MH670 gaming headset, MM831 gaming mouse, SK621 65-key travel size keyboard, SK631 60% layout keyboard, SK651 full-layout keyboard, and the GS750 headset stand with built in Qi wireless charging.